Holiday Villas for Groups of Friends and Families. Stay in a wonderful Villa with friends and family. Relax by the pool and soak up the sun with a glass of wine and wonderful food. An extremely well-appointed and secluded multi-million Euro property featuring a large heated infinity pool - offering spectacular views of the sea and up to 50 kms of countryside. Near Nice. A luxury 5 bedroom villa available to rent in Antigua, with a 50ft pool. Stunning views, azure seas and beautiful design: welcome to Perfect Sunshine. Le Pavot is a new build traditional French style five bedroom, two bathroom beach villa ideal for up to 11 people + infant(s). Situated on the edge of La Tranche sur Mer, Vendee, West Coast France. 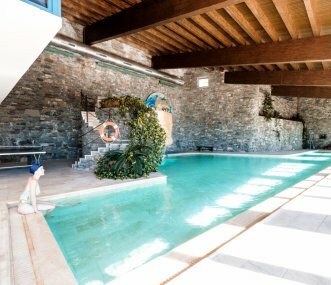 A handsome and well appointed ‘casa padrionale’ farmhouse in Umbria offering spacious holiday accommodation for 12, with a private heated swimming pool, terrace and extensive landscaped gardens. 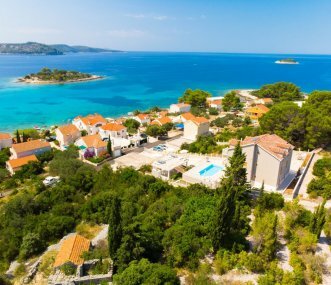 Located on one of the most beautiful Croatian Islands - Korčula, only a few steps from the sea. Sleeping 12 + sofa beds for 6 more, perfect for accommodating larger groups of friends or families. 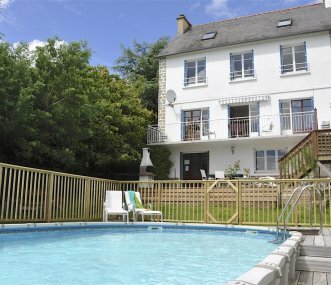 Waterfront house in Brittany with spectacular views and private heated pool in semi-rural location yet minutes from all amenities. Sleeps 12 + 2 cots, pet friendly, ferry discount available. 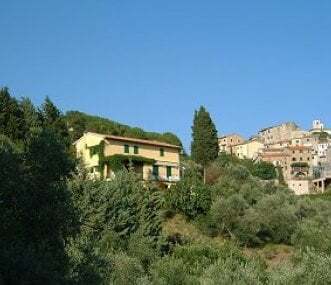 Villa Capanne is situated in northern Umbria close to the borders with Le Marche and Tuscany and only 20 minutes drive from the bustling university town of Perugia. Sleeps up to 12.